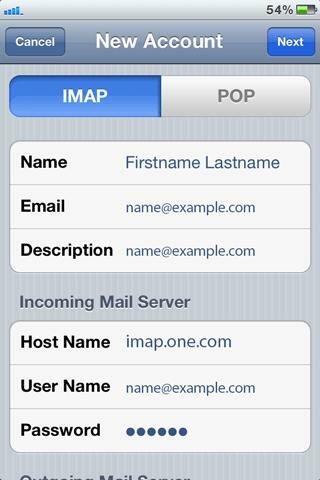 This is a quick helper guide on how to set up Setup Imap Emails on IOS devices such as an iPhone, iPad, or a Mac. 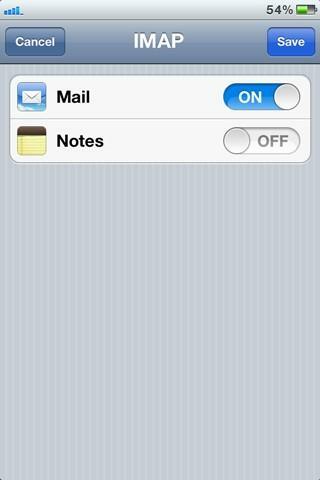 Here we will walk you through each section to help you get up and running with your New Emails and or Devices. 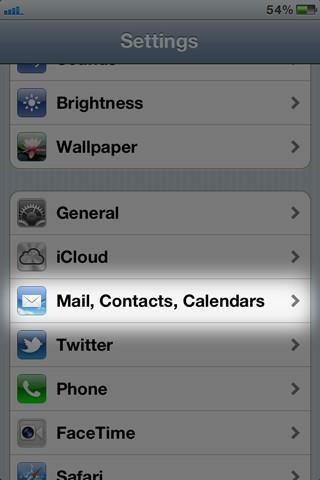 Tap Settings and move down to Mail, Contacts, Calendars. Enter a Description e.g. name@example.com. 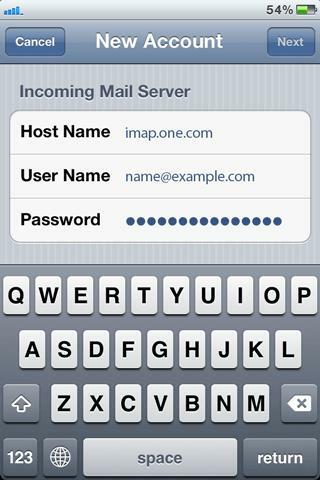 For Incoming Mail Server enter mail.yourdomain as Host Name, example.com being your domain hosted by Midgard. 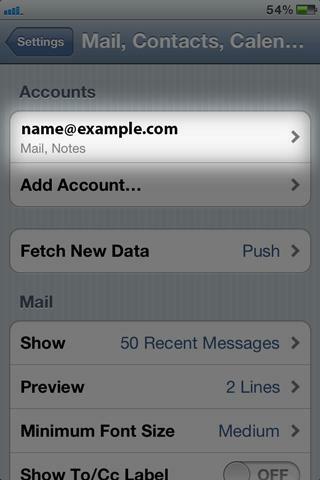 Enter your full email address as User Name e.g. name@example.com. 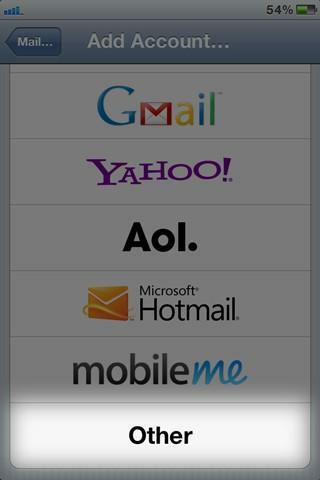 Enter your Password that you were provided with for the email account. 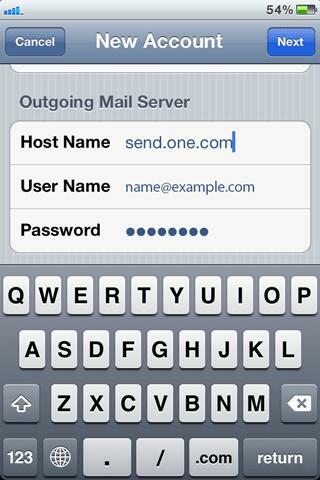 For Outgoing Mail Server enter mail.yourdomain as Host Name. 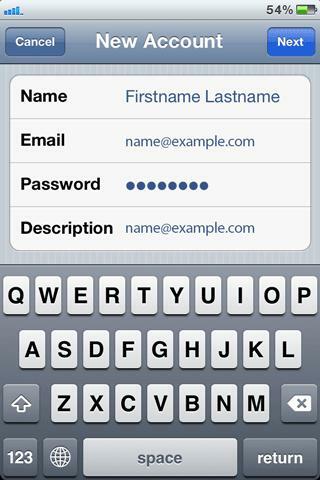 Enter the same password as your incoming. 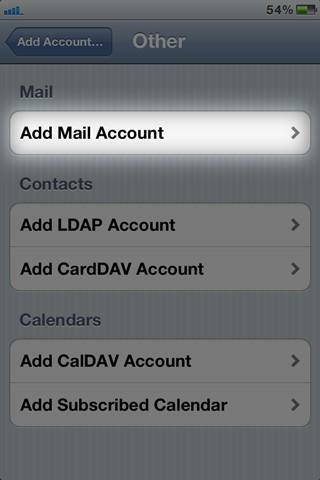 Tap the mail account you just created. 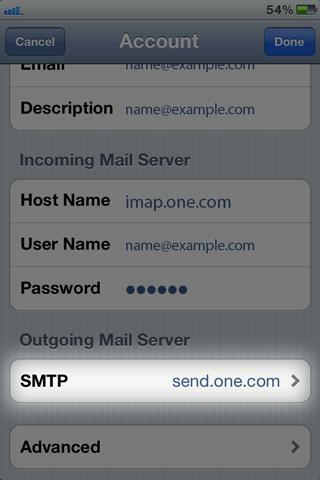 Tap SMTP in the Outgoing Mail Server field. 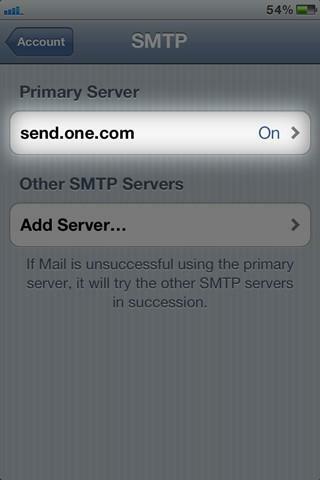 Tap mail.yourdomain in the Primary Server field. 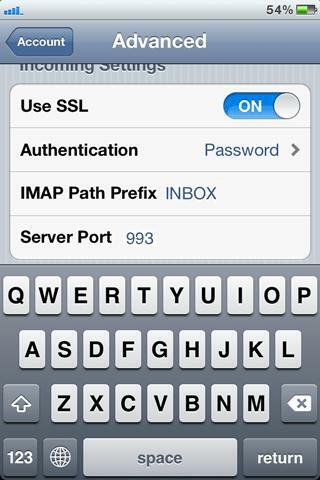 Use SSL should be set to ON. In Server Port, you should use port 25. 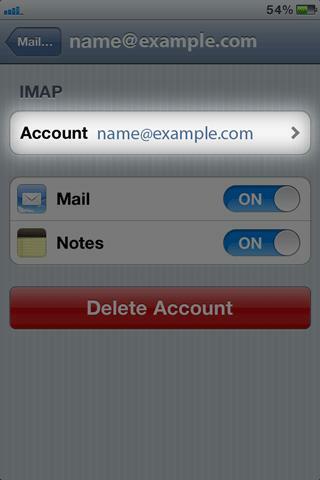 To verify the information, tap Done and then Account. 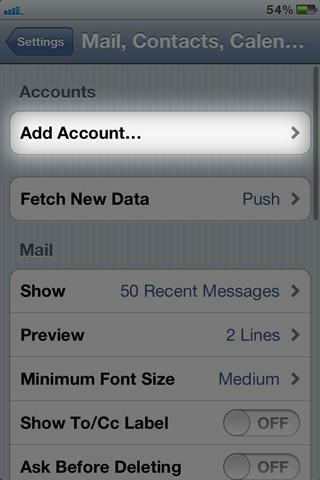 Move down to Use SSL for Incoming Settings, and slide to ON. Set server port to 143. Use SSL is now set to ON. 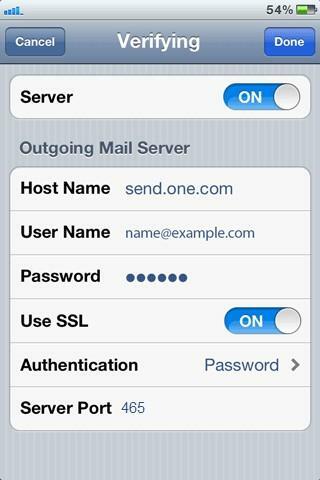 The next step is to synchronize Mailbox Behaviours with the server, to make sure that your Emails are saved both on the device and on the server. Tap Drafts in On the Server field. 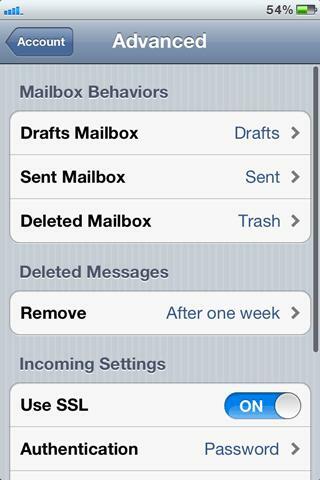 Go back by clicking on Advanced, and do the same for the other mailboxes. 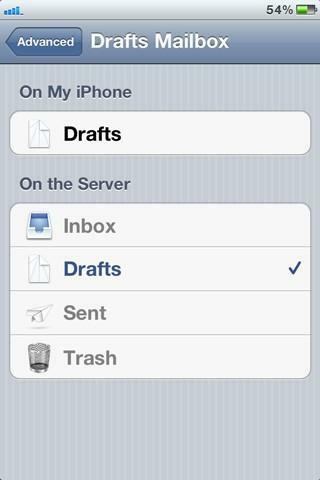 Sent Mailbox should be set to Sent in the On the server field, and the Deleted Mailbox should be set to Trash in the On the server field. You can also fill in our Contact Form here. Any questions or changes you would like to see made to this “How To” please leave a comment below.